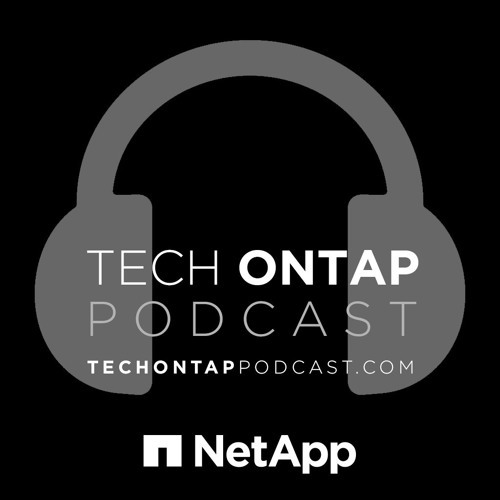 This week on the podcast, we invite some of our NetApp Insight resources to discuss what’s going on this year at the event. We welcome the NetApp Community team and Global Insight Central Program Manager Melissa Magrin to talk about all the fun stuff you can get involved with at NetApp Insight in Las Vegas. If you’re on Twitter, track the hashtags #NetAppInsight for lots of updates!